By: BRIAN NGUGI. The Uganda Revenue Authority (URA) has reinstated KCB Uganda to its portal, which allows banks to facilitate the payment of State revenue by the public. This follows the resolution of a dispute linked to a court case involving customers of the bank. KCB was blacklisted from the URA’s tax banking service with effect from the December 21 after the lender ran afoul of the country’s taxman’s regulations. “Notice is hereby given to the general tax paying public that Uganda Revenue Authority has reinstated Kenya Commercial Bank (KCB) back to the URA portal. We therefore assure our valued clients that Kenya Commercial Bank (KCB) has been reinstated on the URA portal and all issues have been resolved,” URA said in a notice Wednesday posted on its website. KCB Group, the parent company, also followed up with a brief statement from Nairobi saying the ban had been lifted. “URA tax collection services at KCB Bank Uganda were restored on December 23. Customers can now access the services at any of the KCB Bank Uganda Branches. We apologise to the customers for the inconveniences caused and assure them of our continued commitment to serve them better. We apologise for any inconveniences caused,” KCB Group said. KCB Group had earlier said a court case involving URA and third parties had resulted in the ban. “KCB Bank Uganda was identified as a garnishee in a court case involving URA and third parties. 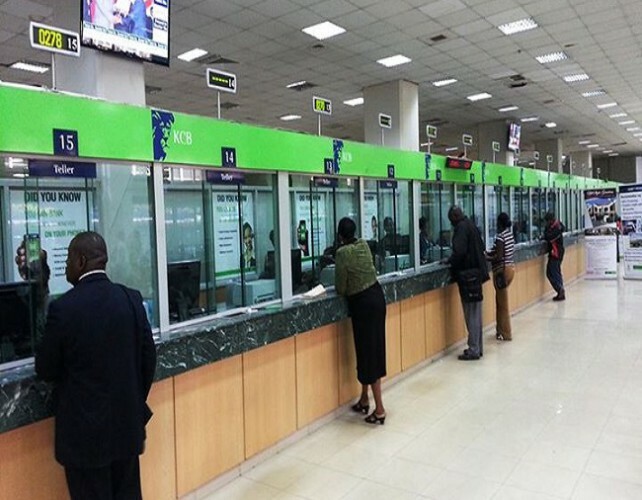 The Bank acted as garnishee in compliance with an order issued by the court in Kampala,” KCB Group’s head of corporate and regulatory affairs Judith Sidi Odhiambo had earlier said. A garnishee is a third party who is served notice by a court to surrender money in settlement of a debt or claim. Besides Kenya, KCB Group has operations in Uganda, Rwanda, Burundi, Tanzania and South Sudan. URA partners with several banks to ease the tax payments.